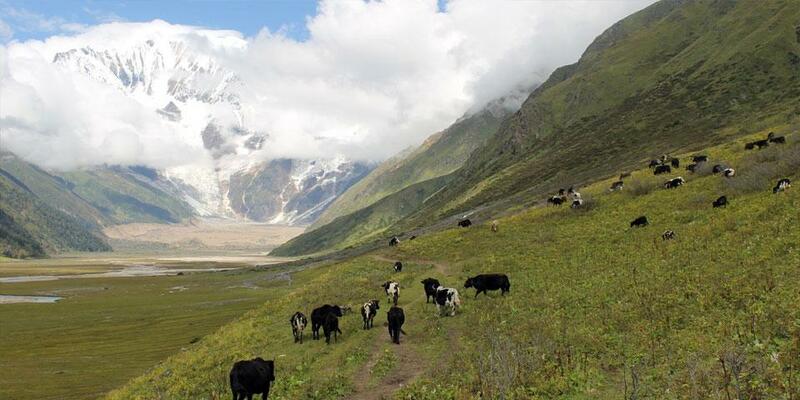 Saipal Base Camp Trekking is another fabulous trekking destination located in the western part of Nepal. It is an audacious yet awfully rewarding and beautiful off-the-beaten-track trek leading to the base camp of striking peak, Mt. Saipal (7031m), the second largest peak of western Nepal. 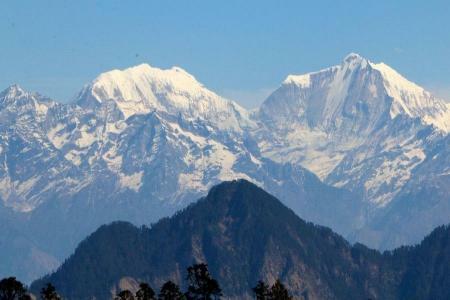 This trekking trail is intact and unexplored. For Saipal base camp trekking it is not necessary any high altitude trekking experience, good health and fitness is enough, the astounding trails comvering magnificent Himalayan views and unique people and culture in the remote region of Humala and Bajura district. 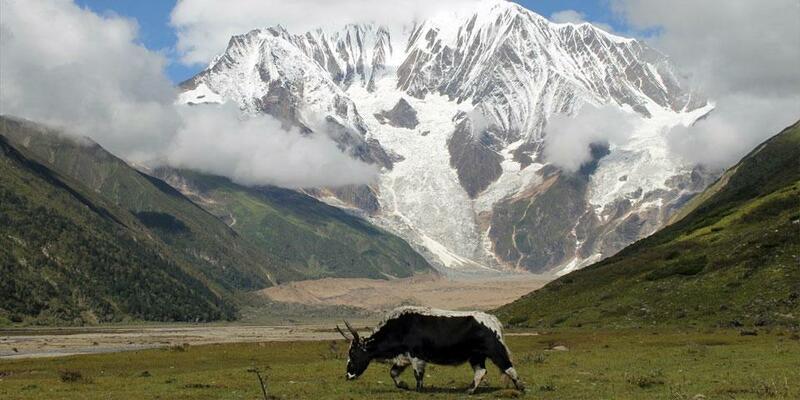 Trekking to this Saipal base camp is best enjoyed during spring and autumn season. Simikot is the best place to start the trek which takes minimum days and also it give you one of the most remarkable experience of Hidden Valley and also it is best to aclimatize your body from low land toward the higher altitude. Simikot also know as gate way to Mt. 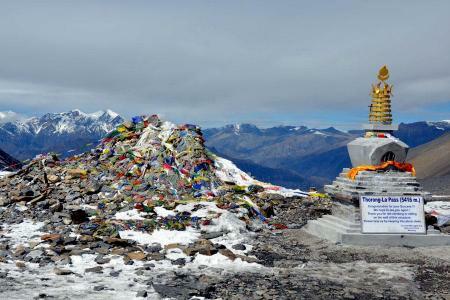 Kailash is now the center point to start lot of unexplored destination around Humla nearby district. Hotels in Humla are basic, These days there is couple of tourist standard hotel and guest houses have been built in Simikot. After that either you choose home stay or prepare camping trek because most of places are remote and no guest house available. A variety of meals are available in most hotels the most popular being Indian, Chinese, and the more common continental food in Simikot in your Hotel or Guesthouses. The best advice is to ask the hotel and restaurant to recommend what is fresh and in season. 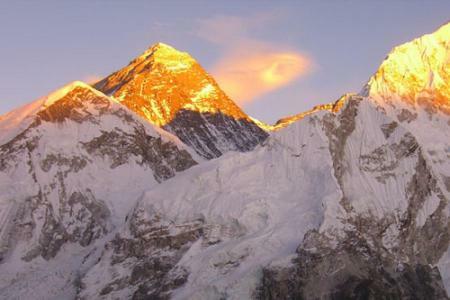 For the actual trekking days, our company will send wide assortment of food. We will be provided 3 meals a day breakfast, hot picnic lunch on the way, and dinner at the campsites with evening tea and snacks. 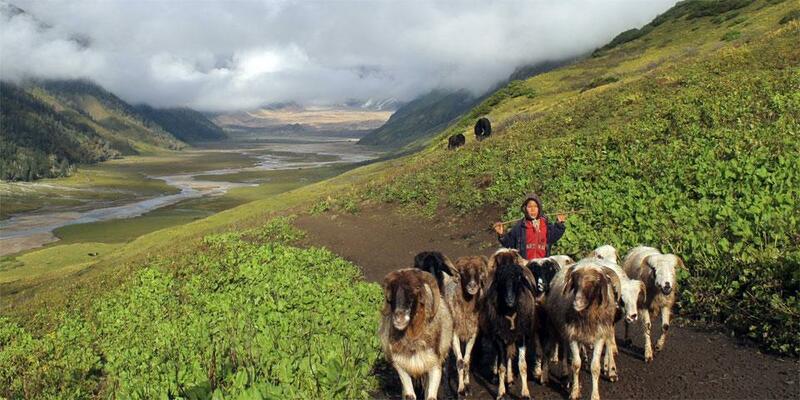 Tibet Holidays trekking cooks are well trained and can whip up delicious meals at any altitude. Trekking in Humla is physically demanding because of the distance and abrupt changes in elevation. Depending on the day of the trek, you will have to walk for an average of 4-6 hours covering a distance of around 10-15 kilometers daily to reach the campsites. Most of the climbs run through deep forests on rocky trails and sometimes the trails traverses through wet mud where you need agility to hop between round river stones. But if you have experience walking long distances with a back pack and you do not have history of knee pains on descents, it should not be difficult for you. 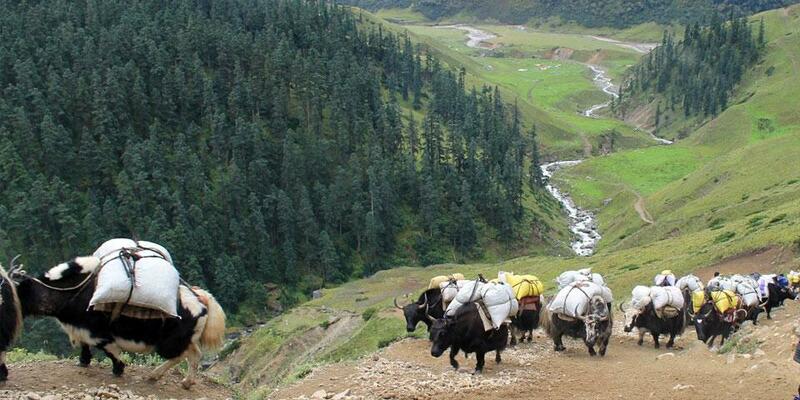 Spring (February to May) and autumn (September to November) are the best time for touring and trekking in Humla. Humla observes its biggest festivals during February to April such as the biggest on Mani festival falls on in February. Domestic airlines for Kathmandu to Nepalgunj sector has a 20kg weight limit for checked luggage and another upto 7/8 kg weight limit for carry-on luggage on their flights. While for Nepalgunj to Simikot sector has a up to 12 kg weight limit for baggage and 5 kg hand bag is allowed. carry-on bags are restricted to one piece, and the size should not exceed 17" x 13" x 8". The packing list has been created with the objective of getting maximum comfort with minimum possible weight. Please bring only what is necessary, as this will be helpful to you and the field staff. Evacuation cost in case of emmergency.